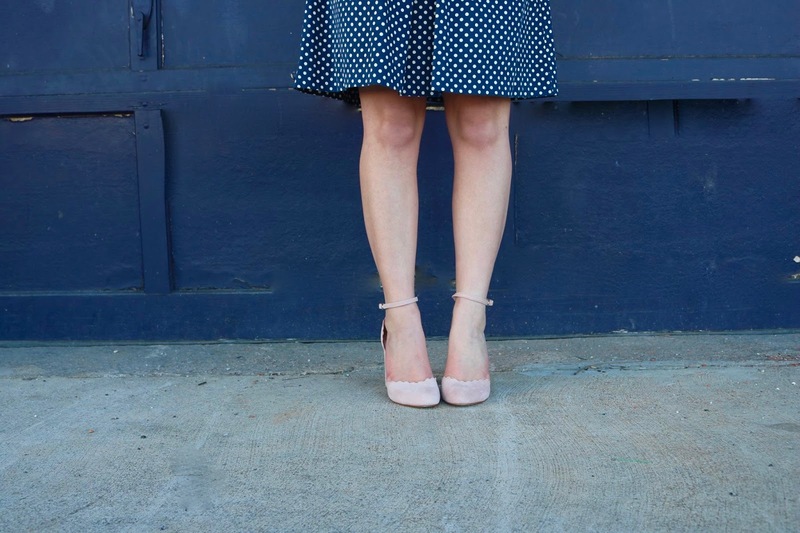 I'm an avid lover of polka dots, scallops, pink, and peplum. This outfit exudes those qualities. It represents my style, my love for the 1950s, and my belief in pink. 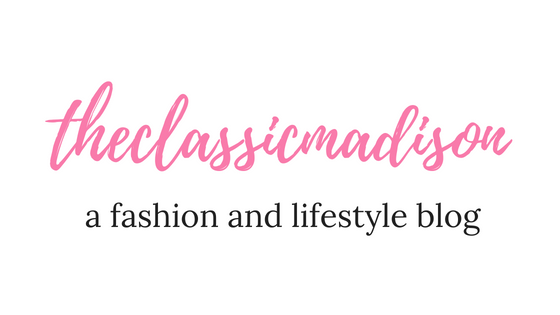 When you find an outfit that makes you feel like the truest version of yourself- you gotta flaunt it! I love this outfit, and I hope you do to! We will start from head to toe. I of course wore pearl earrings and a swipe of pink lipstick. 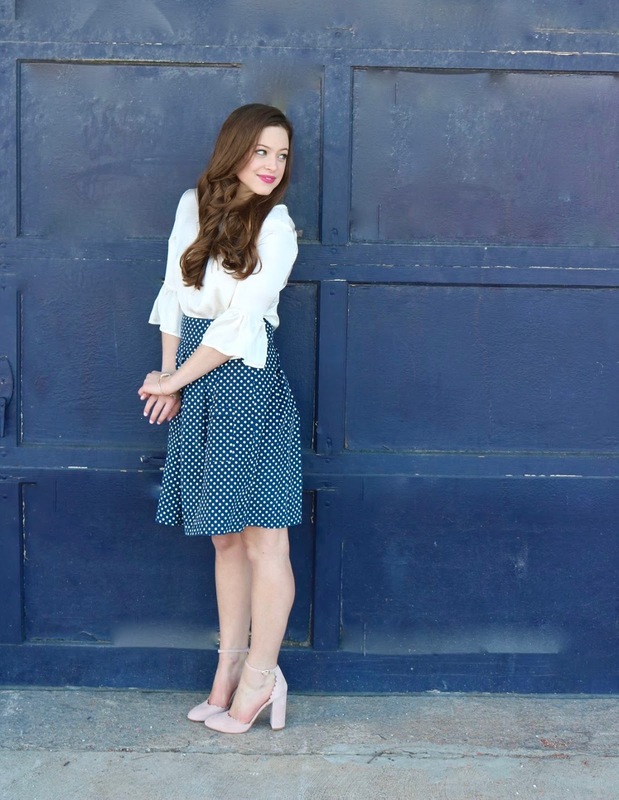 The peplum blouse (also feature in this post) is from Red Dress Boutique. 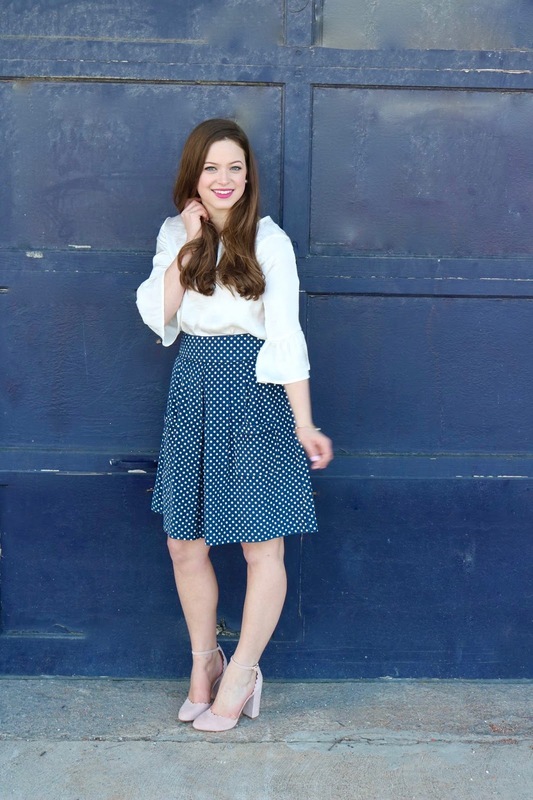 The bell sleeves add flair to an otherwise basic white blouse. 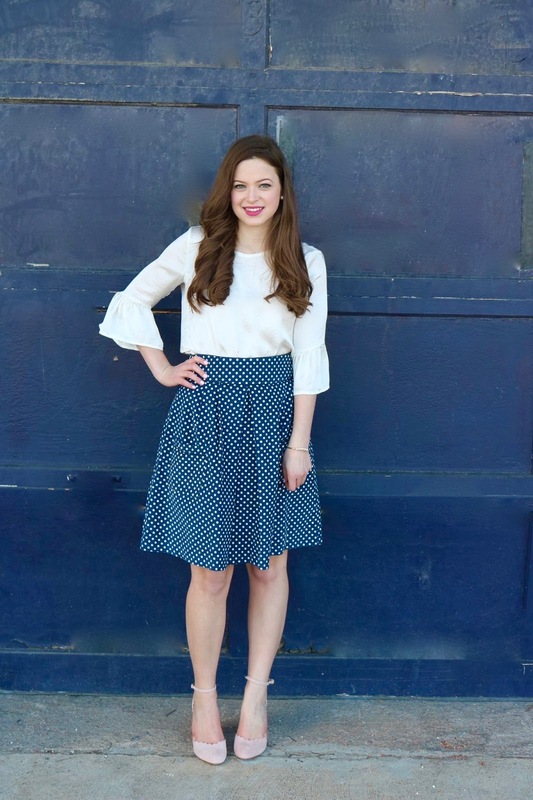 The star of the outfit- the polka dot skirt- is actually a hand-me-down. It's originally from the brand Kayce Hughes. 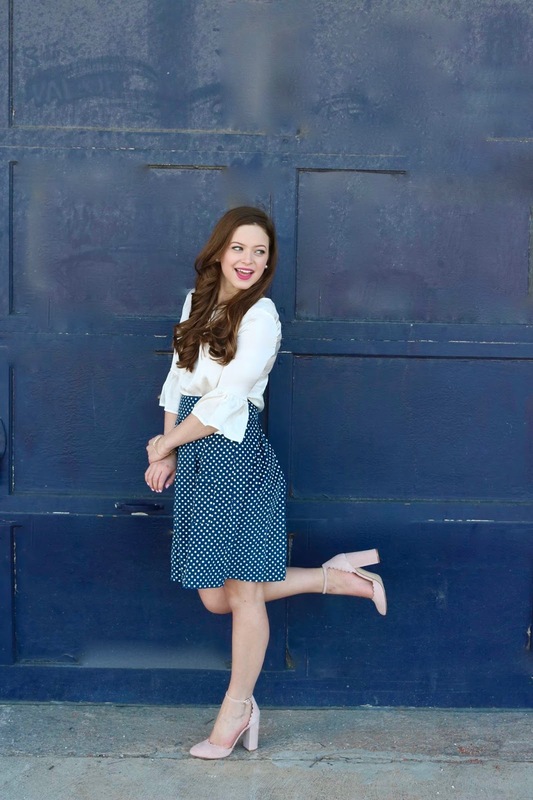 Polka dotted skirts are always available somewhere, so I will list some options for you all at the bottom! 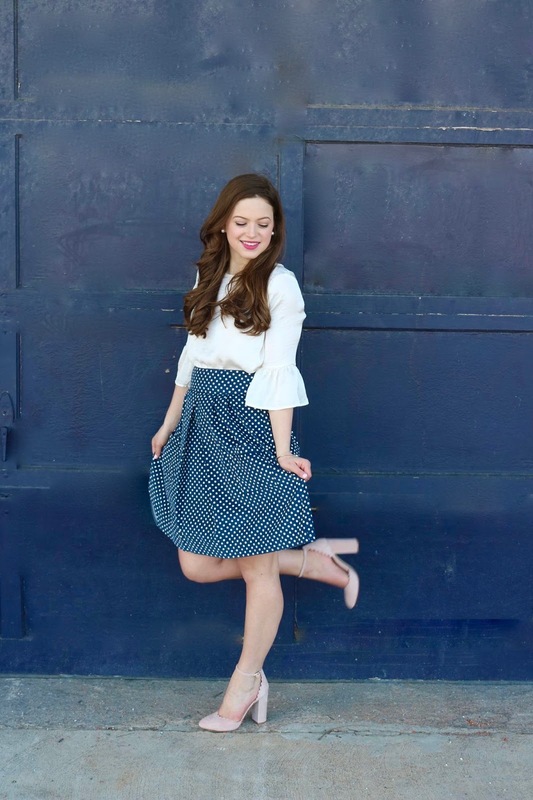 Now onto the classic little scalloped heels from Marc Fisher. 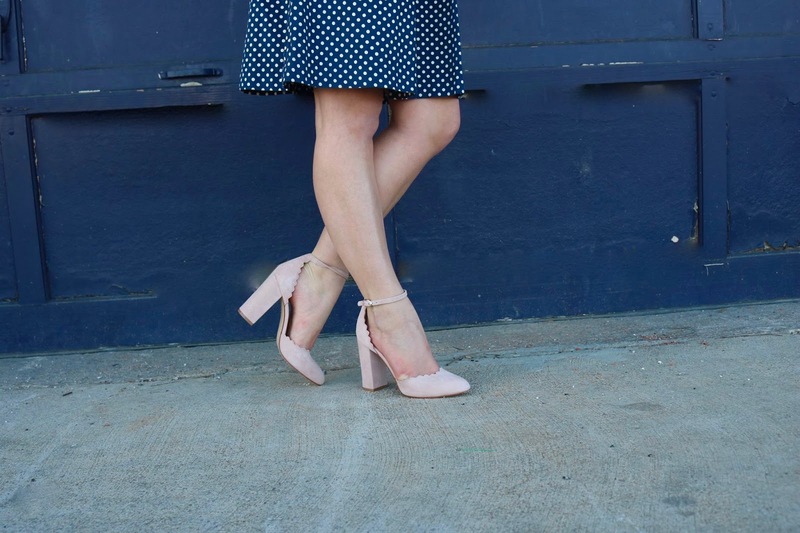 The light pink, the suede, the scallops, the closed toe- I can't decide my favorite part about these shoes. I love how they combine some of my favorite qualities in a shoe (yes I do have a list of that!). Not to mention they are extremely comfortable- I am planning on wearing them to my senior prom this April! Thank you all for reading! 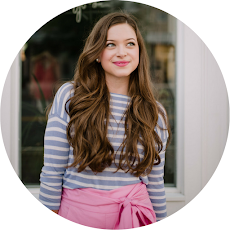 I hope you enjoyed my whimsy-filled post about an outfit that reflects my style and taste. Go find that outfit that represents your style- it brings all the confidence in the world right to you! 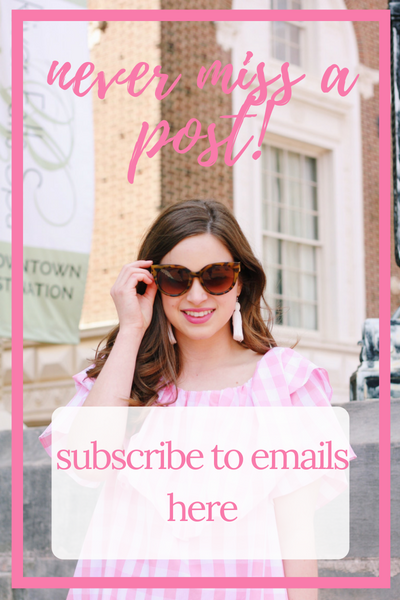 what's in my kate spade purse?